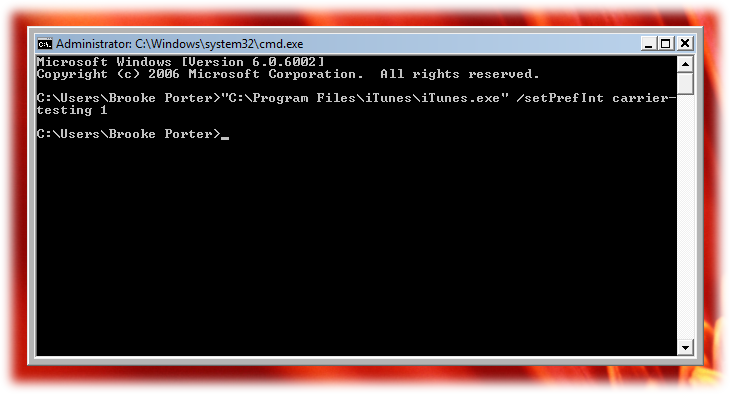 If you want to revert back to the carrier file 4.0 (no MMS) you may download here. 1. Download this carrier update file (v5.0) if you are running iPhone firmware 3.0 or 3.0.1 (it might work with lower firmware but I haven’t confirmed it.) If you are on the new 3.1, download here (v5.1). 6. 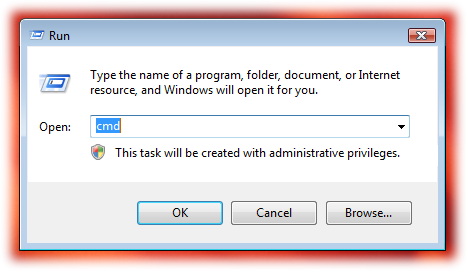 Change the file type to “iPhone Carrier Configuration files” by clicking in the the bottom right corner and switching to *.ipcc. 8. You iPhone is now updated. You may have MMS right away if AT&T has removed your opt-out code but mine took a few days. NOTE: If you are on EDGE it will take a while for the image to send. If AT&T hasn’t removed the opt-out code on your account yet, you will get a red exclamation point next to the message. 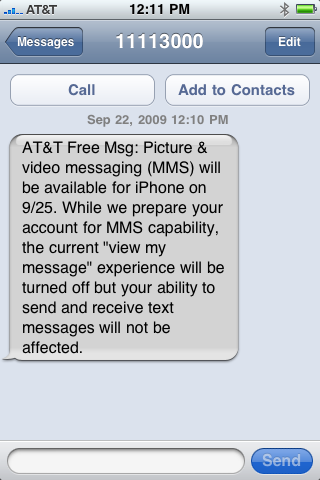 AT&T to Launch iPhone MMS on September 25th! Finally, AT&T has released an actual date on when we will see MMS for the iPhone. AT&T plans to roll out MMS for iPhone 3G and 3GS customers on September 25th! The update will be enabled through a software update on September 25th! YAY for September 25th! Though, you will notice that the Press Release says nothing about tethering… grrrrr. View full press release below. We thank you for your business and look forward to keeping you updated on our initiatives.